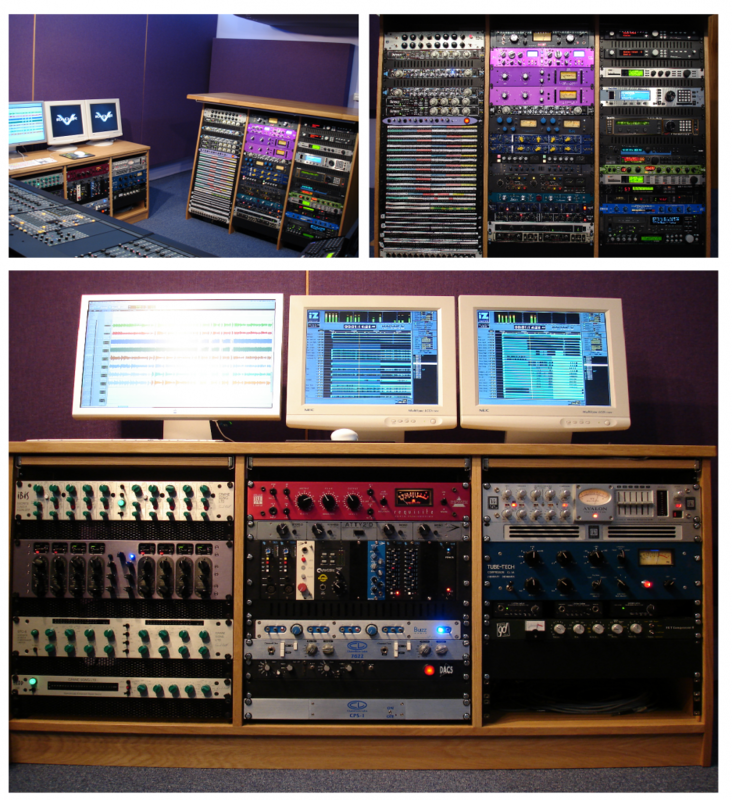 Beetroot Recording Studio is a state-of-the-art recording facility in Airdrie, North Lanarkshire. Beetroot Studio has been used by artists such as Amy Macdonald, Halo Tora and The Dykeenies, as well as record labels like Sony, Mercury and Universal. Lying directly between Glasgow and Edinburgh, Beetroot is extremely easy to reach from the M8 and M74, with easy rail links nearby. Our rates are exceptionally competitive for both commercial and non-commercial projects. There is disabled access to the venue in the form of wide doors and ramps. The toilet is fitted with wide doors and systems. We regret to inform patrons that there are no designated disabled parking spaces available.